FinditinBirmingham promotes local opportunities to local businesses transparently, working with global organisations to engage with the local supply chain. Can your business provide goods and services in the build of the new Sandwell Aquatics Centre? IM Properties first Meet The Buyer will be held with FinditinBirmingham on Thursday 2 May 2019 at Birmingham Council House from 7am – 10am. 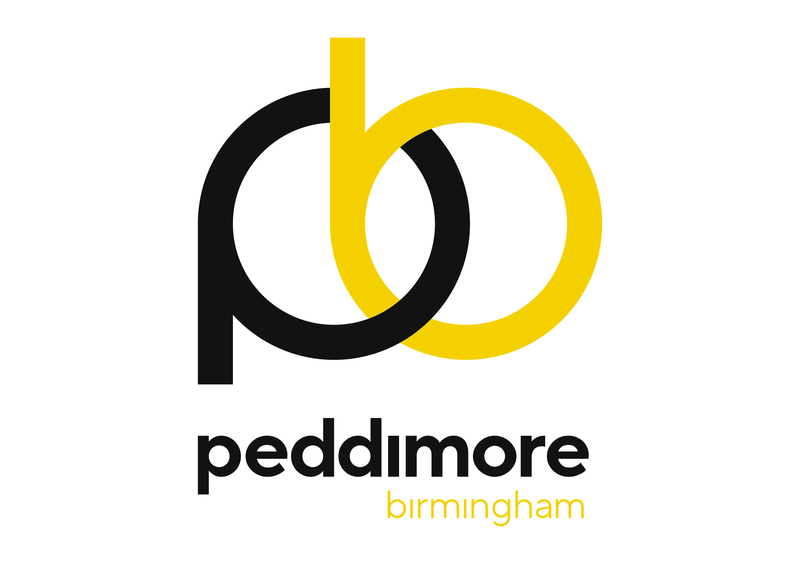 Peddimore Birmingham will be one of the UK’s largest prime manufacturing and logistic sites and is set to create up to 10,000 jobs both on site and in the wider regional economy and contribute £350 million to the local economy. The site will be developed in two phases with IM Properties developing Phase 1 (37 hectares), leaving the majority of Phase 2 in the council’s ownership. The scheme will include a new junction on the A38, site infrastructure, utilities to service the whole development, and over 45,000 square metres of new industrial floor space within two years of the new access being completed. A planning decision is expected on the development at the end of April 2019. IM Properties will be holding an event with FinditinBirmingham where local businesses are invited to hear more about the development and register interest in the project. Following on from key speaker presentations there will be an exhibition and networking opportunity with business representatives from IMP’s valued supply chain who are involved with the Peddimore project. This will give attendees the chance to further network, gain valuable business contacts and learn more about plans for the scheme. IM Properties first Meet The Buyer will be held with FinditinBirmingham on Thursday 2 May 2019 at Birmingham Council House from 6:45am – 9:30am.